Microsoft’s Xbox Kinect technology looks set to appear in next generation TVs. Microsoft are keen to push the Kinect into as many living rooms as possible, even those without and Xbox 360 gaming system. Will we be seeing TVs where you swing you arm to turn on/off a TV? Or will it involve the newer voice command that the Kinect has? Microsoft is already in the stage of licensing the technology to major manufacturers like Sony. We might see the PS3 with the Kinects’ technology. 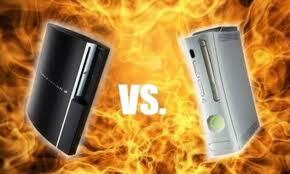 For quite a while now the ultimate gamers question has been ‘Xbox or PS3?’. I am a Xbox guy and have been for almost a year. I used to play on a PS2 and it was a good console, but how things have improved. 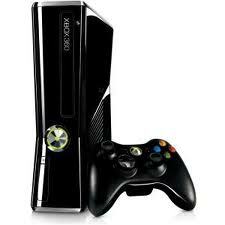 Price – the Xbox is cheaper, however you are missing out on the blu-ray capability of the PS3. Feel – I really like the Xbox controller, it fits snugly in your hand and I would say, is a better choice for the more competitive gamer. PS3, I feel is for the ‘luxurious’ gamer (so to speak) for it has better graphics and not to mention the beautiful curvy black console (better looking than the Xbox). Games – there isn’t much between them, normally the games are released at the same time for both of them. 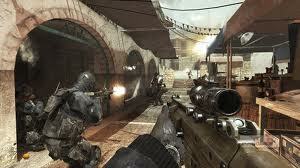 Xbox live tends to get the map packs and additions to games first, PS3 network a week or two later. 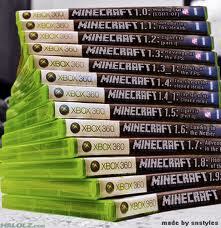 With all the update Minecraft on Xbox would loo like this! Apparently Minecraft will only be coming to one console when it releases this month. 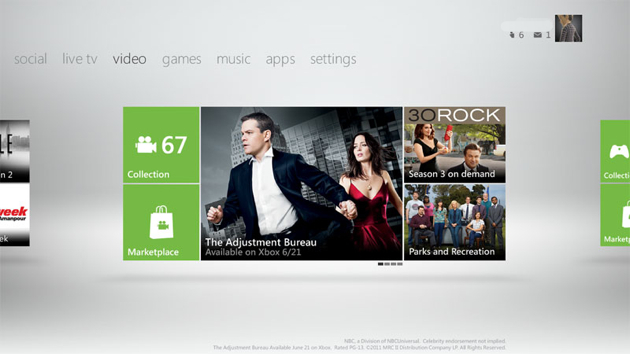 Recently creator Notch confirmed it would only becoming to Xbox live – sorry PS3 people. If you want to get your hands on the Xbox version before anyone else you will have to go to the Minecon convention on the 18-19 November in Las Vegas. I want to go but, its along way from Britain. The New Design - Looking good! The next annual November Xbox Dashboard update is said to be more than routine. For starters your interface will change, getting a ‘new’ look. Most of us will hate it at first, as you do, but I hope it will be worth while. What may prove most interesting is what the new Dashboard will bring to the table. You may have seen the vast amount of TV broadcasters Microsoft have signed to bring your TV fix. The likes of YouTube and Bing have been accommodated in the new Dash. The new Dash is thought to have a ‘App’ tab to bring a third-party to the Marketplace – reminds me of the Apple ‘App Store’, surely Microsoft aren’t copying Apple? Will these ‘Apps’ be played on though, I mean with the vast amount of Games out there do we really need ‘Apps’? The Kinect will be integrated within the Dash aswell – Bing will have complete voice control and gestures will be used to cycle through the Dash menu. Finally Microsoft are using their inventions. 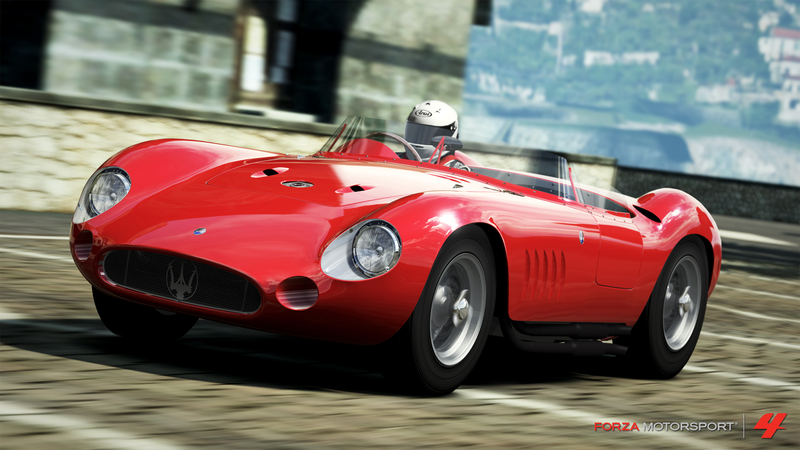 The update is dated on November 15th 2011 but looks more November 25th 2011. 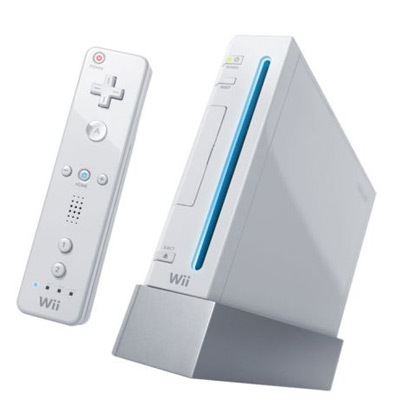 Is the Wii up to real gaming? When I speak to people now, I ask what console they have and what they play on. I mostly get Xbox or PS3 but never Wii. Why is this? Well when the Wii first came out we were all like ‘wow that’s amazing!’, but now with the greatly superior Xbox Kinect and the Playstation Move it looks to be out classes. So what will happen to the Wii? My guess is it will die out like so many other consoles before it, and with the new ‘Wii u’ on the way it looks increasingly likely. But do not sell it or throw it away yet, for it is so good for parties and get together. 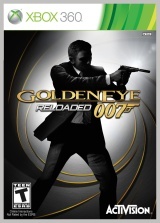 Plus with the likely withdrawal of the Wii, comes a great reduction in the prices of games!